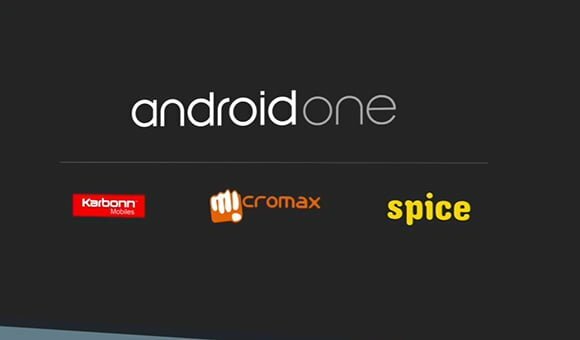 Google has announced the Android One program during Google I/O 2014 to provide quality smartphones to users below $100 (Rs 6,000). 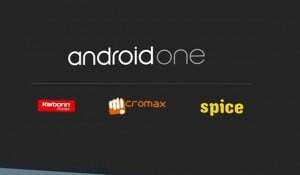 This program will start in India first in partnership with Micromax, Karbonn and Spice. DigiTimes is reporting that Google has partnered with MediaTek to provide processors for these Android One smartphones. According to the report, these smartphones will use MediaTek MT6575 dual-core processor which has ARM Cortex A9 based CPU and PowerVR SGX531 GPU. However, the report should be taken with a pinch of salt as the stated chipset seems to be 3 years old and I am not sure if Google would resort to use such older chipsets for their devices. If the Android One program goes well, Google and MediaTek will extend this partnership to Android tablets and Android TV devices.